The very wide range of environmental conditions and geographic distribution of saline lakes results in a large variety of biological communities with differing species diversity and ecological interactions. Moreover, few saline lakes have been examined sufficiently with a combination of field observations and measurements of important processes, experiments, and models. 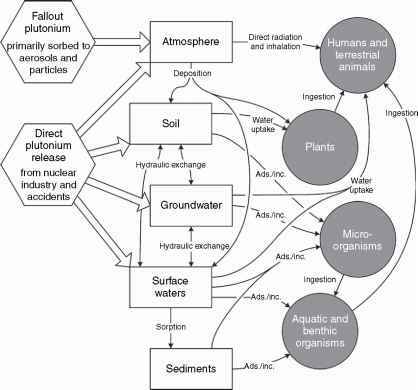 Hence, three examples of ecological processes in saline lakes that are reasonably well studied and that span a wide range of physicochemical and biological conditions are presented in this article.